Just search for java jdk on Google and download the latest JDK. Keep the settings to default and install the latest version of Java JDK. Since Kotlin compiles to bytecode. You need JDK on your machine. Just visit JetBrains official website and download Intelli J. You can create Kotlin project with community edition as well. 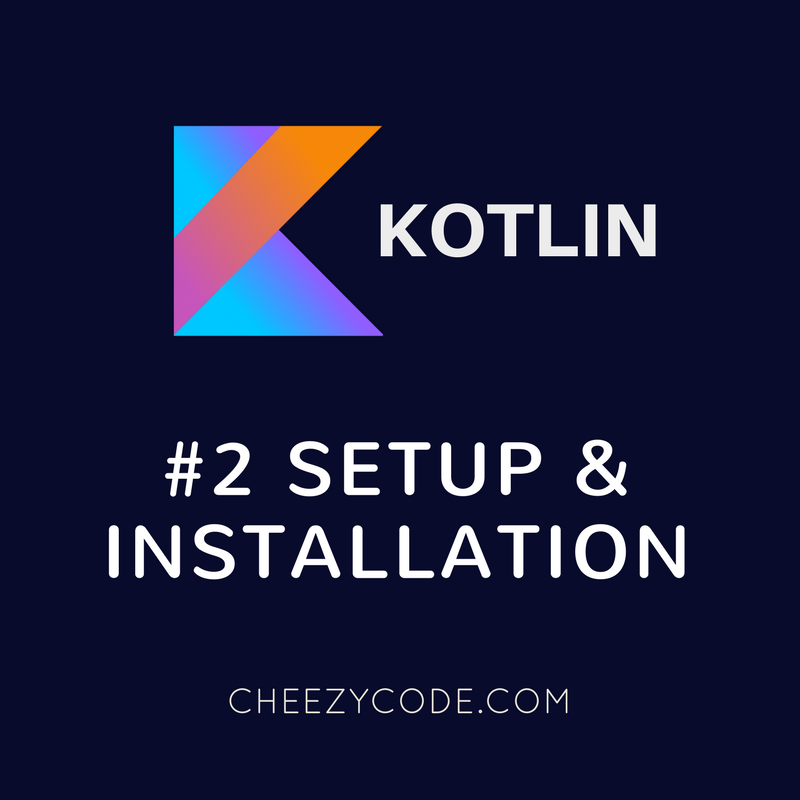 Follow below steps to install Intelli J for Kotlin. Once you have Intelli J installed on your machine, you can create Kotlin project. 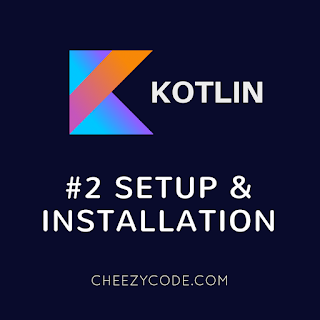 In our next article, we will create a new project and our very first Hello World Program in Kotlin. Let us know if you face any errors. We love to hear your suggestions or ideas. Till then Happy Reading and Coding. Great android apps require great design. For great design you need to master layouts. Layout is one of the basic building block of Android User Interface. Lets jump right in and try designing layout for our app - Just Maths. 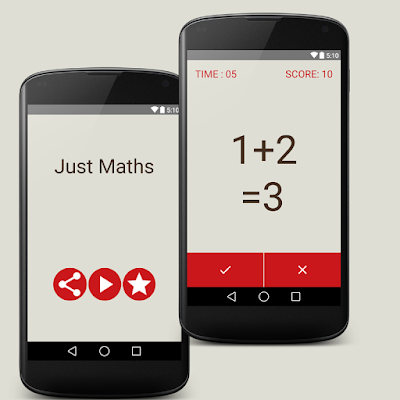 Just Maths has 3 screens - Main Menu Screen, Game Screen and Score Screen. Each of the screen is designed using Relative Layout and Linear Layout. There are other layouts as well like Frame Layout, Table Layout and Grid Layout. But you can design anything using only Relative Layout and Linear Layout. 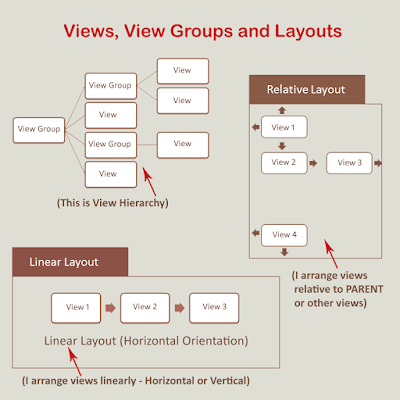 These layouts are nothing but View Groups. Here's is a quick way of implementing Auto-Complete in your webpage. Auto-Complete dropdowns are some textbox type looking elements on webpage. When you type on these textboxes you will be prompted with value options just like in dropdowns. 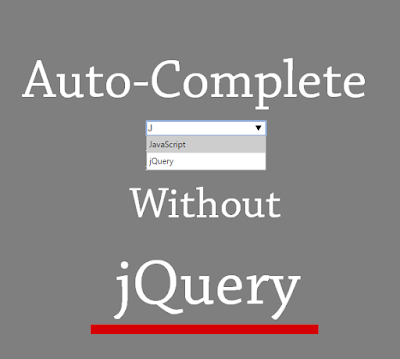 The good part of using this method is you need not to using any jQuery for this. The bad part is this will only work in modern browsers which support HTML5. Want to build Android Apps really fast? With Android Studio and a blend of Java and XML, you will be up and running and coding Great Android Apps in no time. Let's get started. We will be creating a very simple app named Just Maths that will ask user a Maths question. User either presses (✔) or (X) to answer the question. This is going to be a project based learning wherein you will have something concrete in the end.